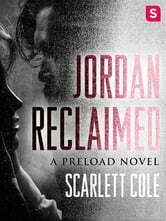 A fantastic start to the Preload Series!!! This was an excellent read. I LOVED her first four books. Easy to read, great flow, never wanted the story to end. The same with this one, I got to the Epilogue and out loud to nobody, I said 'no, no, no, not yet!' I recommend this book to everyone! I recommend the entire Second Circle Tattoos series to everyone! 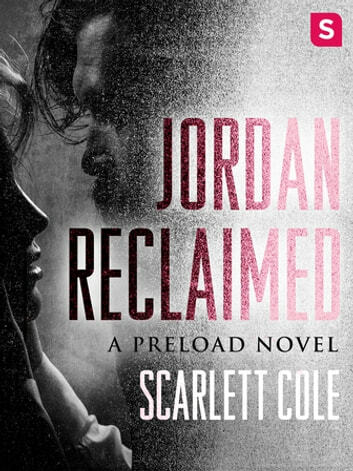 This is the first in the Preload series, which ties in to Second Circle because of Pixie and Dred. Amazing read!